Now fully updated by Des Lyver to reflect the latest advances, the second edition of Basics of Video Lighting from Focal Press is a primer for anyone wishing to learn about lighting a video production. It describes the principles and processes involved in obtaining professional results in educational, training and corporate environments. 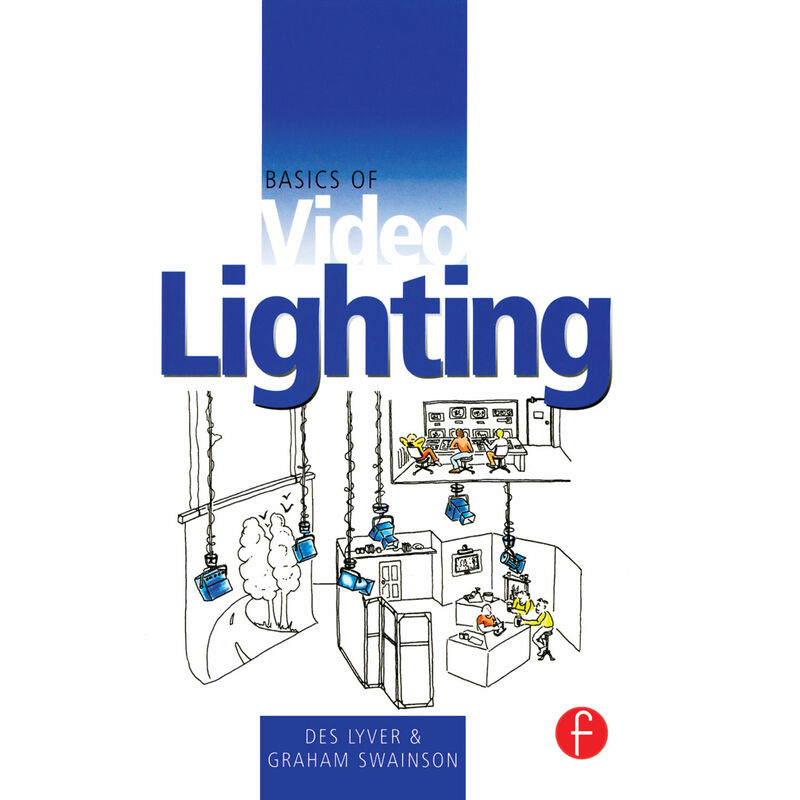 Basics of Video Lighting aims to provide the reader with a rapid understanding of what is actually a complex process, without getting too bogged down in technical terms. It is equipment non-specific and references to technical matters are only included where necessary to understanding, for example a short explanation of the simple electricity that is needed to understand the relationship between the camera and the lights. Readership: Students on video production courses: A Level, HND HNC, BA and professional training courses eg. BBC Wood Norton. Amateur video makers.